Have you ever wondered how people saved money back in times when money was super tight for everyone (like the Great Depression)? There are actually a number of ways that people in the past saved money, and they’re still applicable today! 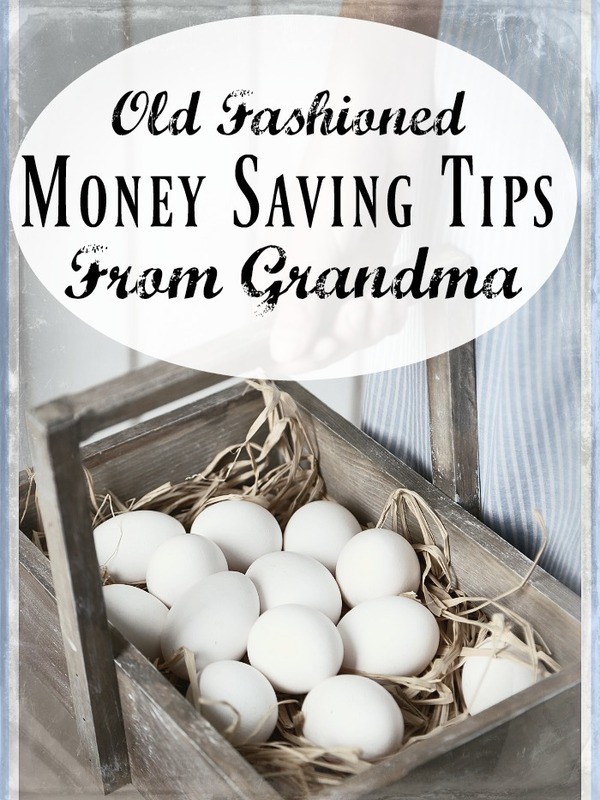 Take a look at these 10 Old Fashioned Money Saving Tips from Grandma! 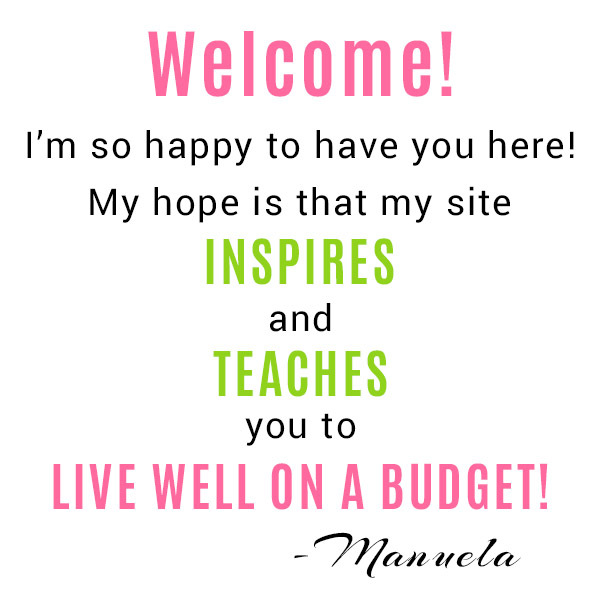 All of these tips would be even more powerful if combined with a good budget! And unlike your grandma, we’re lucky enough to live in a time where budgeting is easier than ever before! 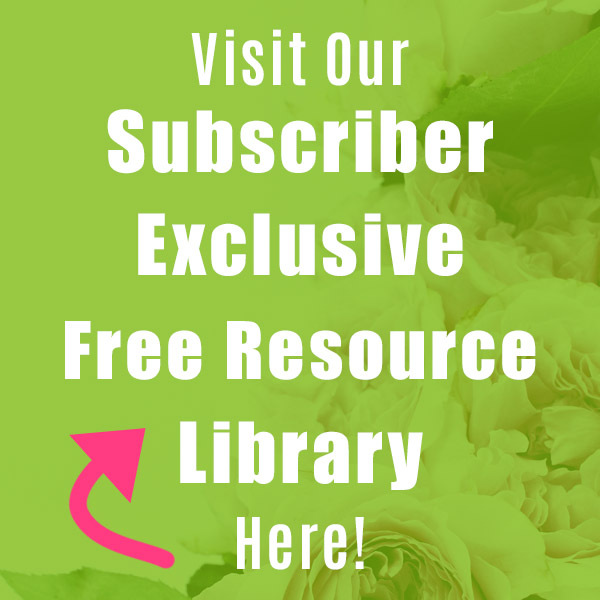 You can use our free printable simple budget worksheet to make your first budget, or use a budgeting tool to make your current budget even more effective! Only in recent times has it become so simple to buy every single thing in a store. Up to a hundred or so years ago, people had to make a lot of things by hand, and even if they could buy some things in the store, many choose to make their own versions to save money. If you want to save money, you should be like that, too, at least a little bit. 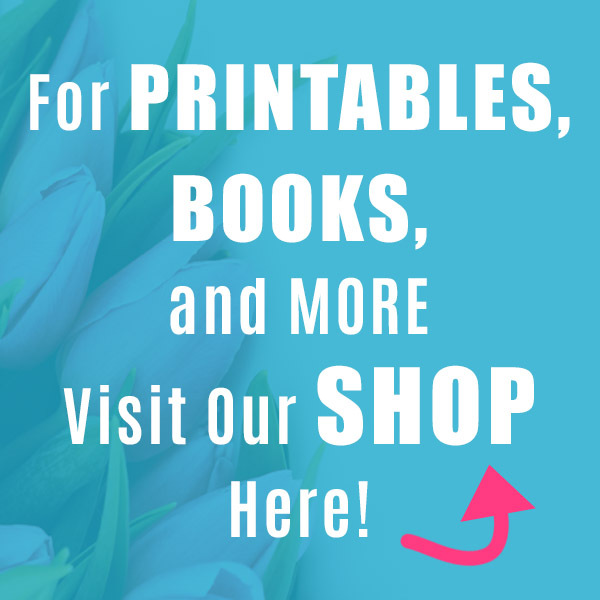 Make your own cleaning supplies, your own clothes, your own gifts! You’ll learn important skills, save money, and have fun! In your grandma’s time, it would have been considered strange to consistently have to buy packaged “fresh” herbs at the grocery store to use in recipes. Instead, people kept herb gardens, or just small pots of herbs on their kitchen windowsills. And whether they were growing food in a victory garden, or just growing food for the fun of gardening, most people had a good amount of fruits and veggies growing in their backyard, or on their windowsills. In this era of genetically modified and less-than-natural food, growing your own food is even more important. And since it can also save you money, it’s a win-win! If you’re something of a wasteful person when it comes to food, your grandma likely would be pretty shocked to see you throw away scraps of food or let other food expire. Back in the day, people were very careful about using everything up. And if they couldn’t use up all of an ingredient right away, they’d dry it or can it. Nowadays you can do the same, or you could just put things in your freezer (much easier, but just as effective)! If there’s any of these old fashioned money saving tips that you should follow, it’s this one- cut your own food. Have you ever noticed how a whole watermelon is a more cost-effective purchase than a cut quarter of a watermelon? How a whole chicken is a better value than chicken parts? The minute a grocery store worker cuts food with a knife, the cost of that food goes up because that person has to be paid for their time. Pre-cut food is more convenient, but that convenience will cost you! So save money, and cut your own produce and meat when possible! Some of the best old fashioned money saving tips may be the most difficult to accept. But trust me, using cash more than credit will greatly change your finances for the better! Credit cards didn’t come into existence until the 1950s, so you can bet your grandma’s family wasn’t using them in their day-to-day purchases. And while buying on credit in one form or another has pretty much always existed, people weren’t as keen on the idea until the easy to use credit card started becoming popular. Instead, people mainly paid with cash. If they didn’t have the money for something, they just didn’t get it. 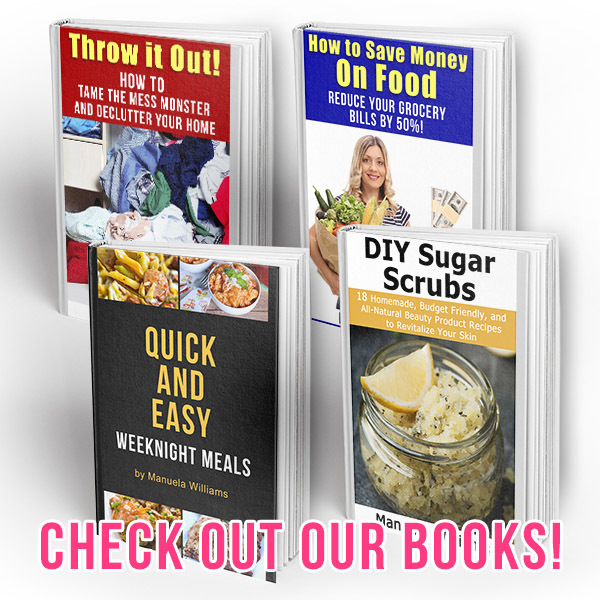 If you want to be frugal and save money, you should do the same! A great way to do this is with the envelope system! Just as you shouldn’t let food bits go to waste, also don’t waste scraps of cloth, or throw away damaged furniture. Years ago, people did all that they could to make things last as long as possible. Now while you don’t need to be patching holes in your shoes, you should try your best to find new uses for old things, or repair damaged furniture. You’d be surprised just how much some hot glue or wood glue can fix. And you can turn all sorts of things (even old tin cans!) into something new and useful! Be creative and you’ll save money! If you’re considering using old fashioned money saving tips, one of the easier ones to embrace is the idea of buying used things more often than new. Years ago, people didn’t look down so much on used goods. Any car, used or new, was good enough for most people as long as it ran! And clothes were clothes, whether they were brand new off the rack or handed down from a sibling. So have the frugal mindset of the people from the “olden times” and start buying more used things than new! Convenience is great. It’s part of what defines this era. It’s also part of what defines most people’s debt problems. Convenience saves time, but costs money. So if money is tight or you need to save up, you need to do more of your own work and pay less for other people to do it for you. This means skip getting your furniture delivered and bring it home in your own car, or rent a truck to haul it yourself (if it makes financial sense). Cut your own lawn, clean your own gutters. Rent your own power washer to clean your driveway yourself. If you can, paint your own home. You’ll spend time doing the work, sure, but you’ll save money and get the pride of knowing that the great job you’re admiring was accomplished by you! We all throw away way too much these days. Back in the times of the Great Depression, people wouldn’t dare buy rolls of paper towels that they had to replenish weekly. And they definitely wouldn’t use paper plates when they barely had the money to put food on the table! Instead, they’d use reusable things. If you want to save money, buy or make your own reusable items. You’ll save a lot of money in the long run, and it’ll also be better for the environment! People in the early 1900s and earlier would probably be shocked to see how impulsively many of us shop these days. Back then people knew the value of money, and as a result wouldn’t part with a penny without being sure of the validity of a purchase. They’d compare prices, research different models, try things on, etc. And for most families, if something was more of a want than a need, they wouldn’t even consider it. If you adopt similar approaches to spending money and making purchases you can save a lot! Do you already use any of these old fashioned money saving tips? Thank you! I posted this article on Facebook and Pinterest. These are great. I really loved your point about doing it yourself. I just bought all of the stuff to change the oil in my car myself, there are tutorials on people’s blogs and even youtube videos for almost everything. I am big on a lot of these, I have been spending my summer canning and dehydrating fruits and veggies like I used to see my grandma doing. Now the pears and plums are coming ripe so I will be busy preserving those. 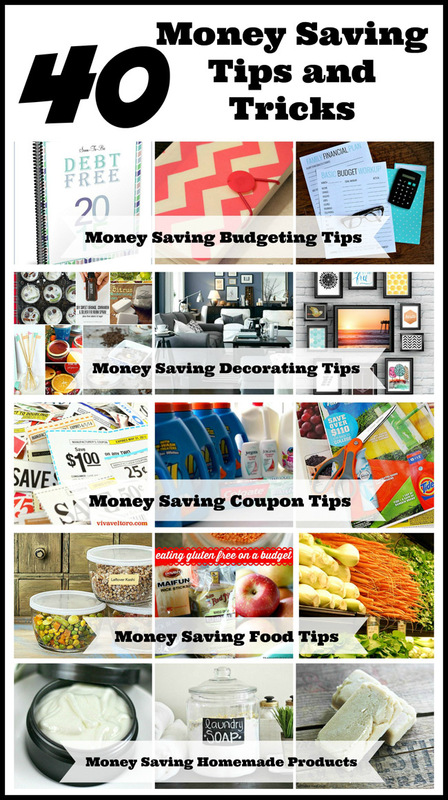 Thank you for sharing these, they are very good money saving practices.